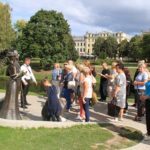 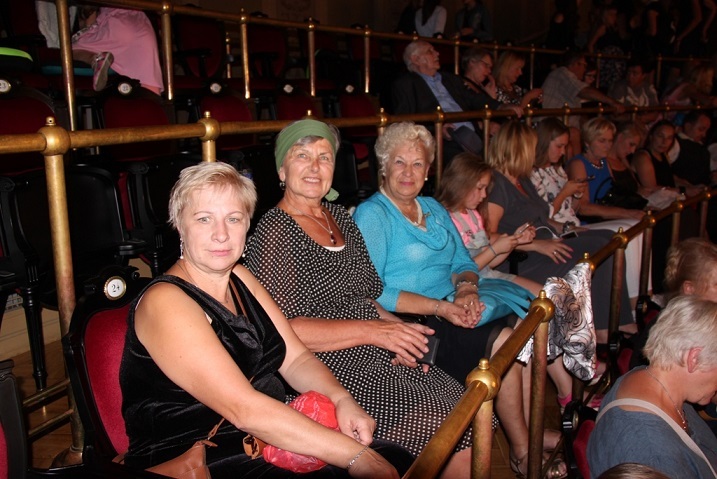 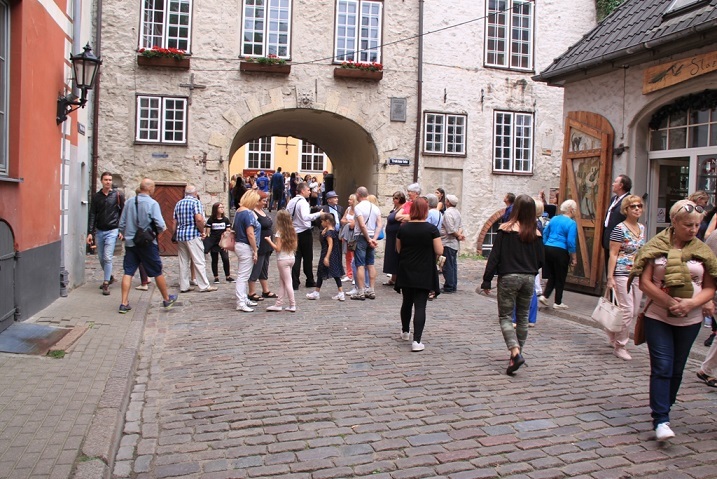 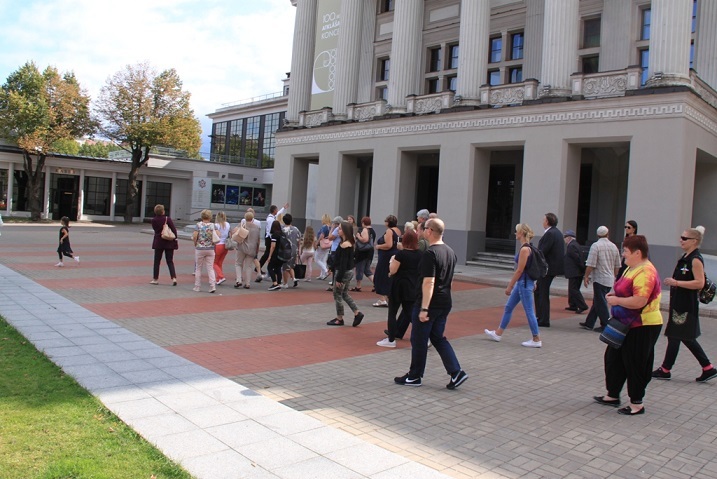 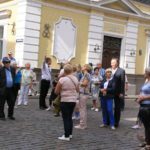 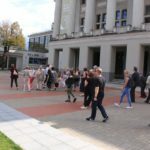 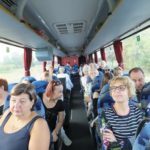 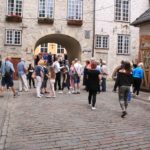 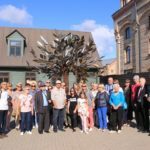 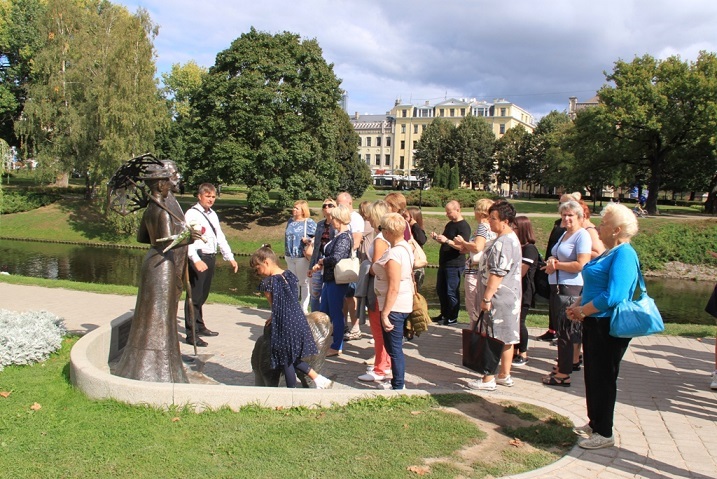 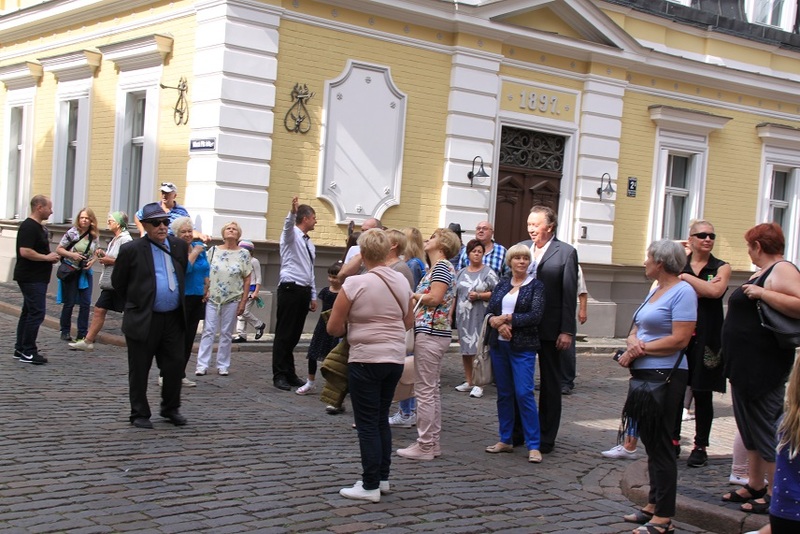 A group from the Panevėžys Jewish Community visited Holocaust sites in Riga, the Latvian capital, September 2. 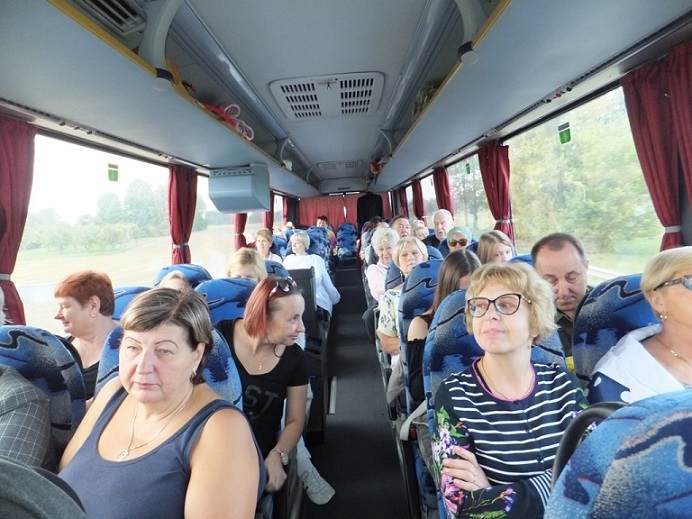 Last year community members visited the Salaspils concentration camp. 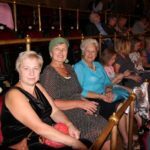 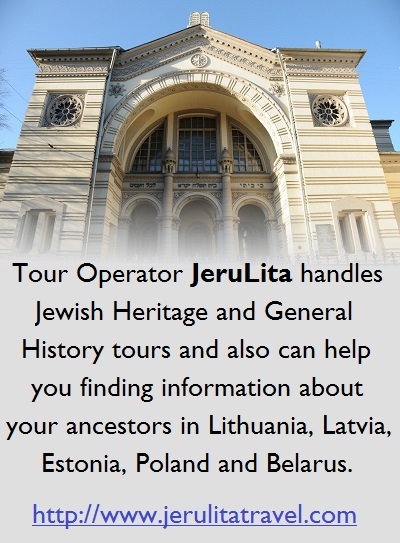 Latvia’s large Jewish population was reduced to between 200 and 1,000 when the country was liberated from the Nazis. 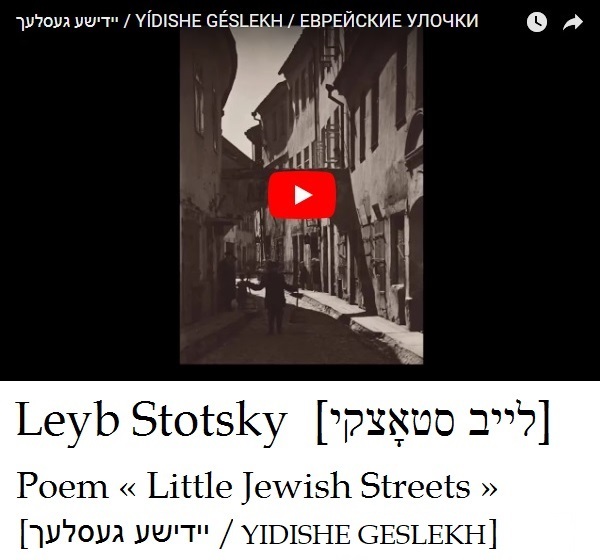 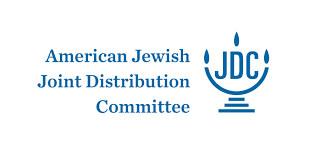 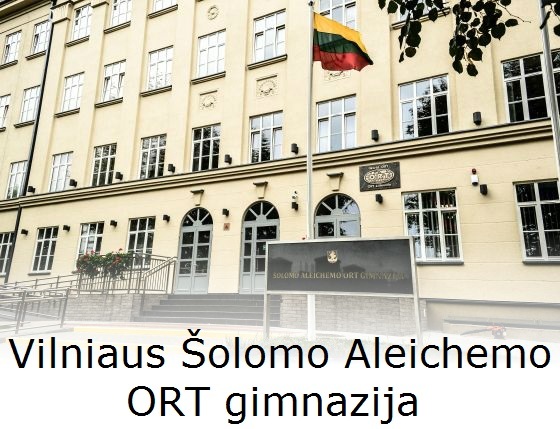 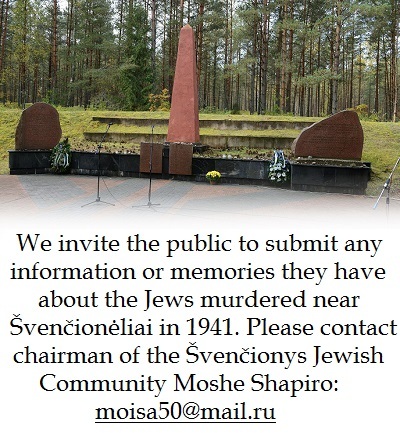 Most survived only because of Righteous Gentiles, 129 of whom were recognized by Yad Vashem on January 1, 2011, according to the visitors from Panevėžys, who said they also learned the most prolific Righteous Gentiles in Latvia were Janis Lipke and his wife Johanna who rescued 56 Jews. 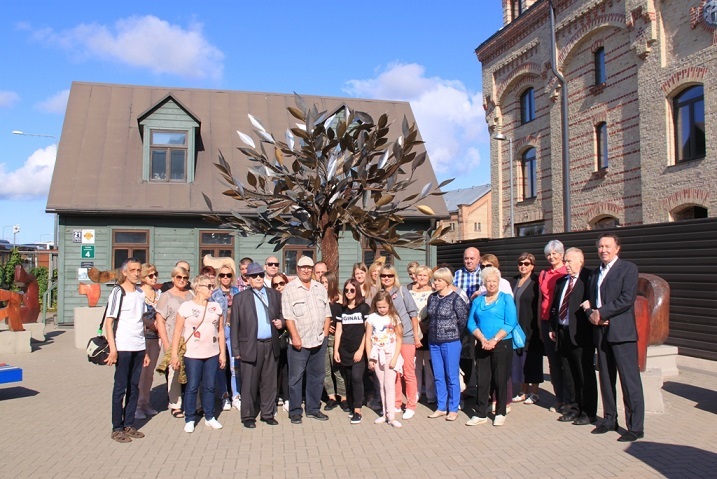 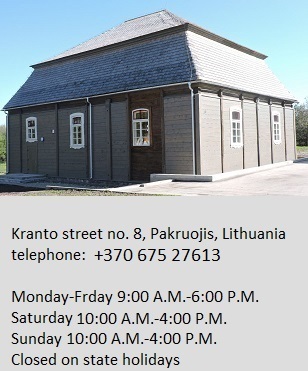 Members of the Panevėžys Jewish Community also visited Jūrmala next to Riga and learned about the history of the town.